Implementing a strategic end of year giving plan can accelerate the growth and forward movement of your church or ministry. Guiding your congregation to understand the heart of giving not only helps your ministry, but it’s an essential part of their personal spiritual journey. People have a spirit of generosity–especially around the holiday season. Helping them see how their generosity has impacted people or ministries shows them your church (and God) can be trusted with their tithes and offerings. That’s why we’ve created this guide. The ideas and questions in this guide are designed to help you build a solid end of year giving strategy that’s uniquely contoured to your ministry. Why is an end of the year giving plan so important? Nearly 30% of all of last year’s dollars came in during the last month of the year. December 29, 30, and 31 accounted for 11% of the year’s total donations. Even with the growth of #GivingTuesday and other cause- and region-specific giving days, the biggest “giving day” of the year continues to be December 31st. In 2017, the largest source of charitable giving came from individuals at $286.65 billion, or 70% of total giving. In 2017, the majority of charitable dollars went to religion (31%). By taking steps to set your church up for success, you’ll find that developing a year-end giving plan isn’t so scary. In fact, these five steps can break down the confusion about how to effectively develop a good plan to boost year-end giving. Looking back on what’s worked and what hasn’t in your giving strategy is key to your progress. Ask questions related to impact, reach, and opportunity. Where your organization is today and where you want to go should influence how you create your annual budget. Spend time reviewing facilities, staff, administration, ministries, and savings/investments to see how the following year could be improved. Clearly defining your church’s ministry and financial goals for the remainder of the year will streamline the decision processes for your giving campaign. When setting goals, using the SMART method helps you define your goals and gives direction and focus to your next campaign. Determine your campaign theme. What is a short phrase that represents the heart of your campaign? Are you raising money for missions, building project, a specific ministry, etc? It’s important that your theme creates interest, and is easy to understand. This step is a great place to bring in a writer and designer to help develop your theme. Celebrate and thank people throughout your campaign. Schedule communication to thank donors include print, email, even text. 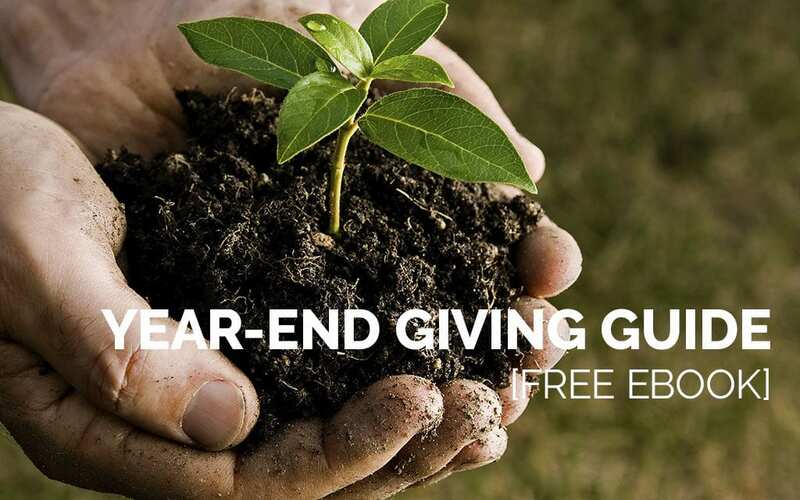 For additional details on these five steps as well as a template to create your own giving campaign, please download Faithlife Giving’s free year-end giving guide.